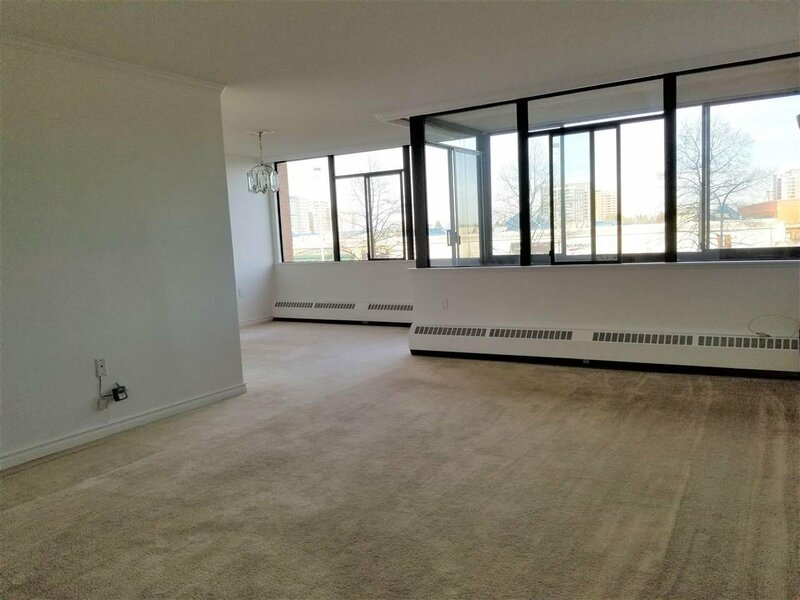 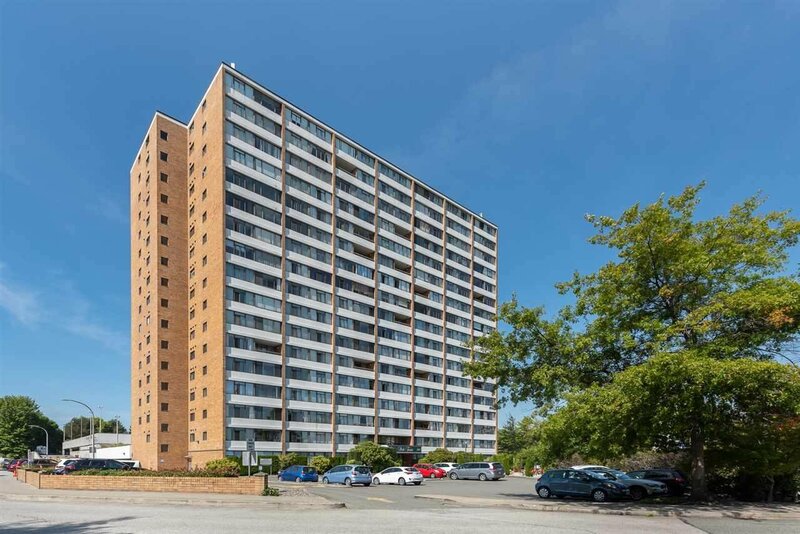 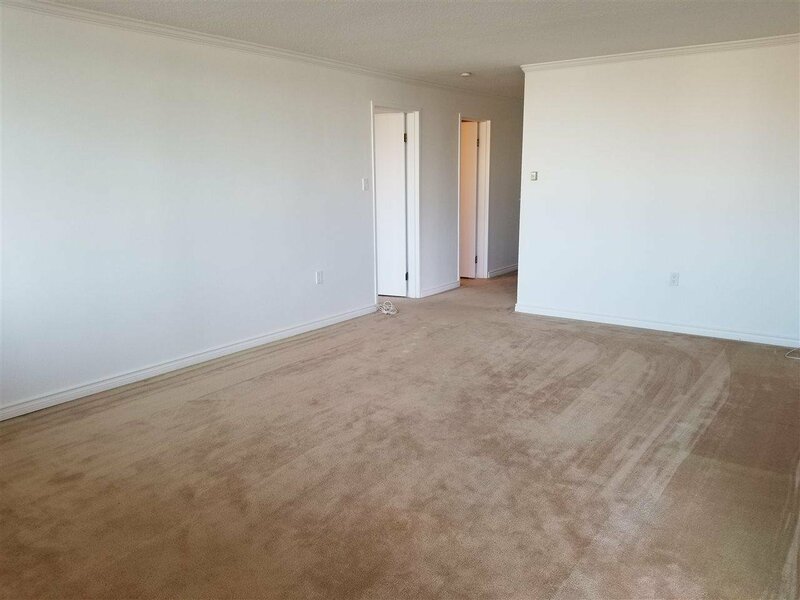 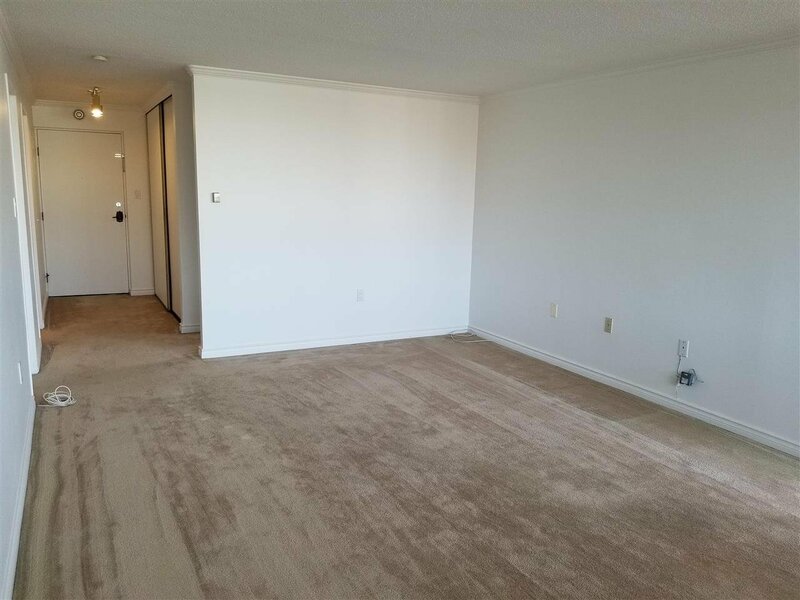 Large bright and spacious 1,236 square foot 2 bedroom 2 bathroom corner suite in popular Park Towers. 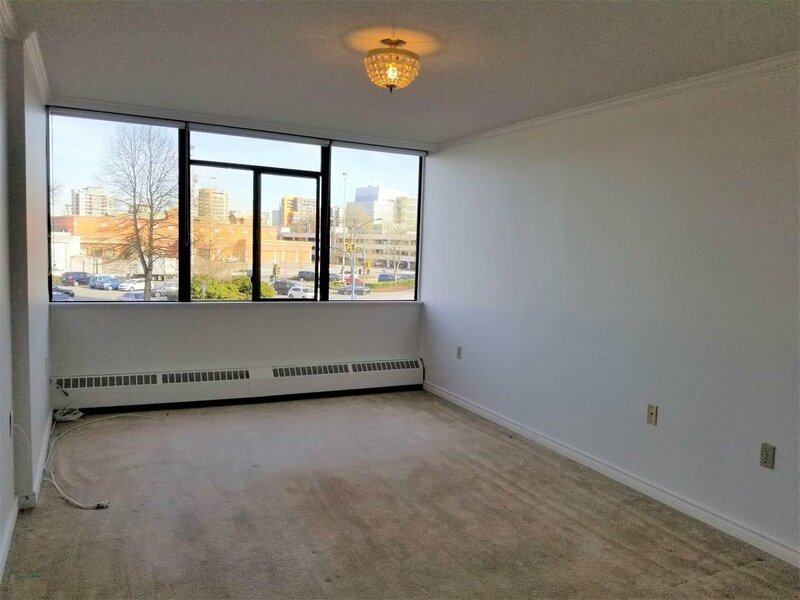 New paint, Crown moldings, Enclosed balcony, storage locker and one under building parking. 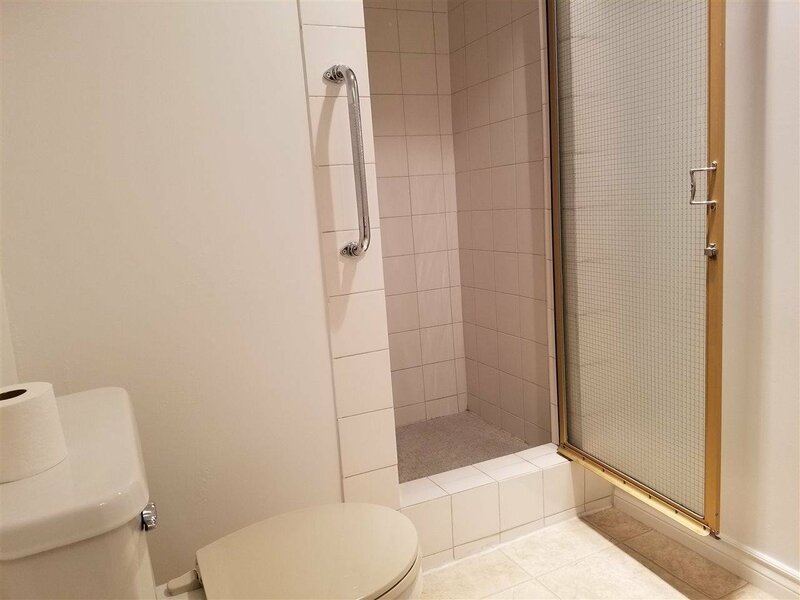 Large & clean shared laundry area, exercise room, separate his & her saunas, games room, bike room, workshop and outdoor pool, all in well maintained solid concrete building. 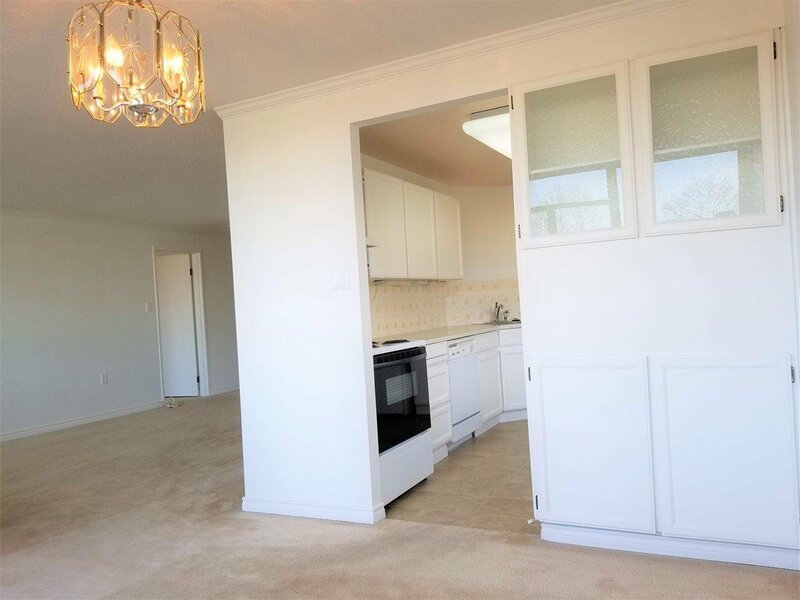 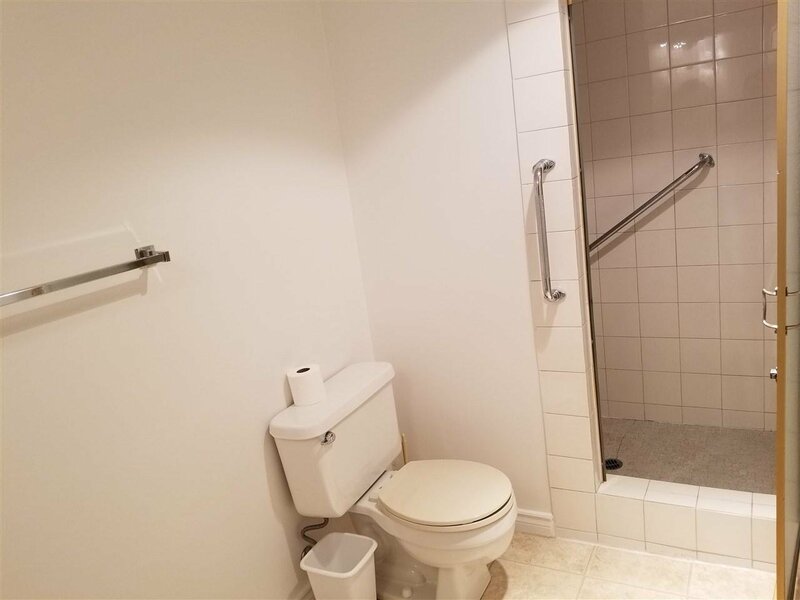 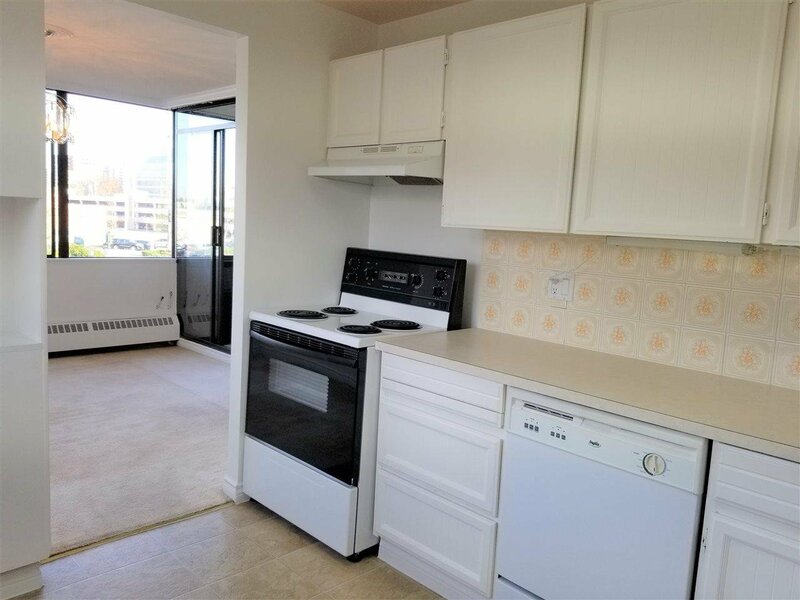 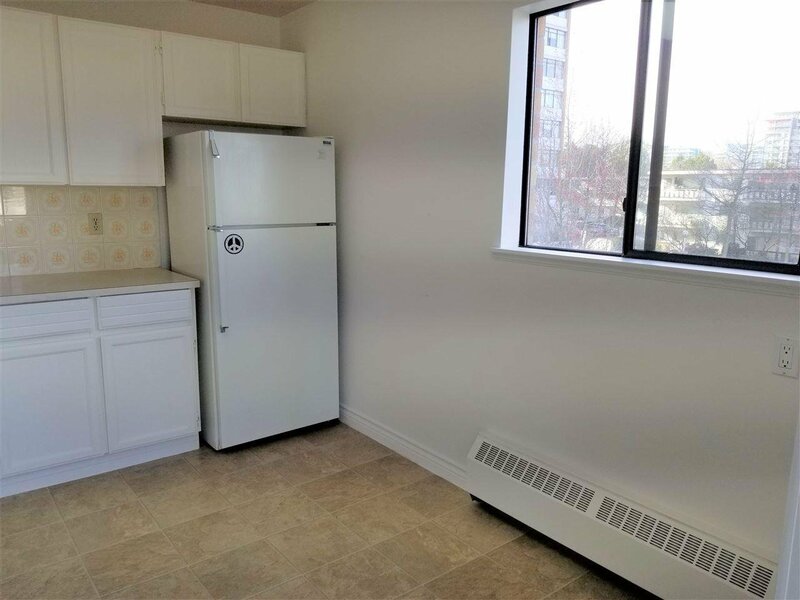 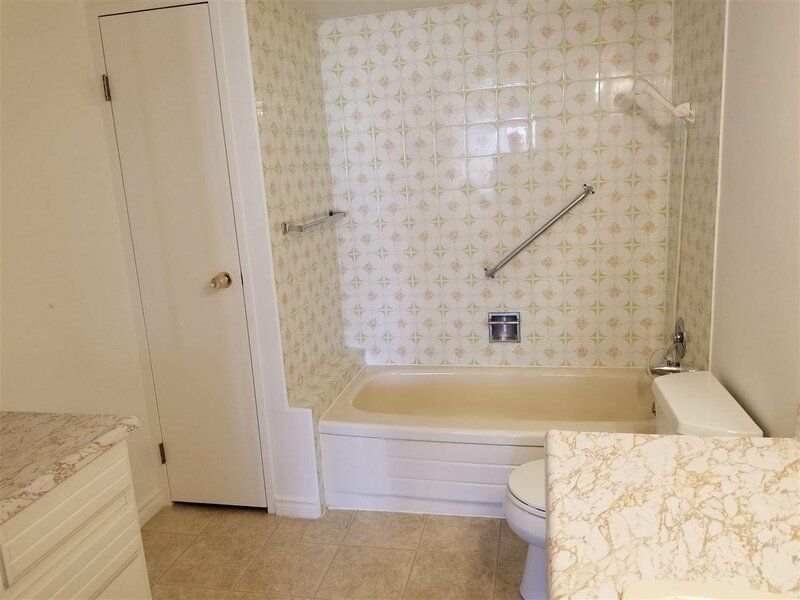 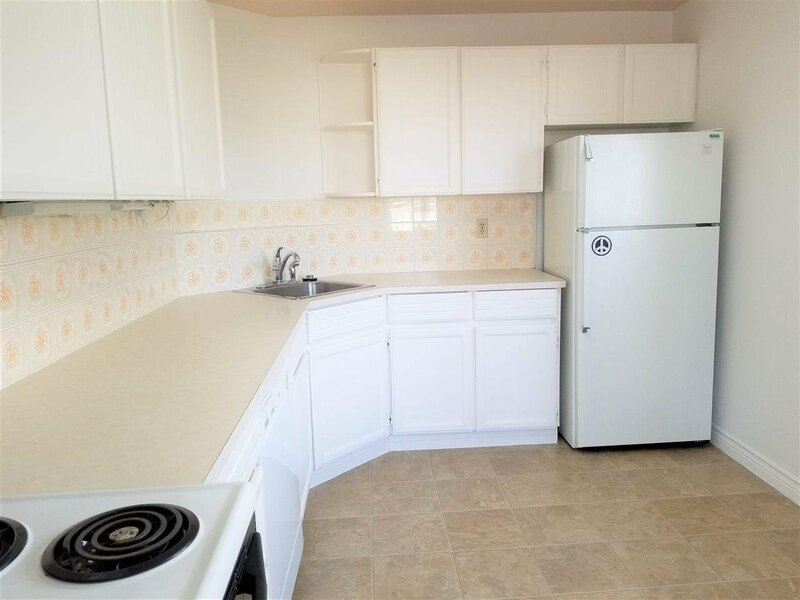 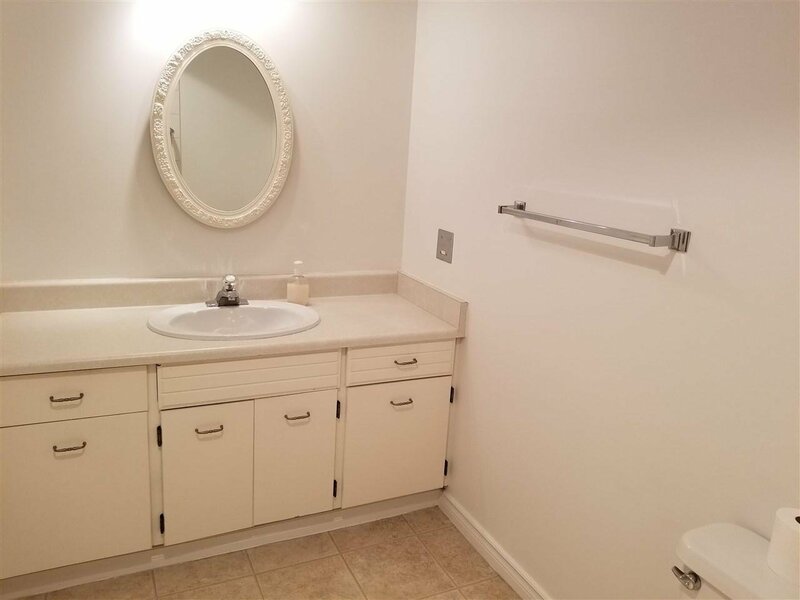 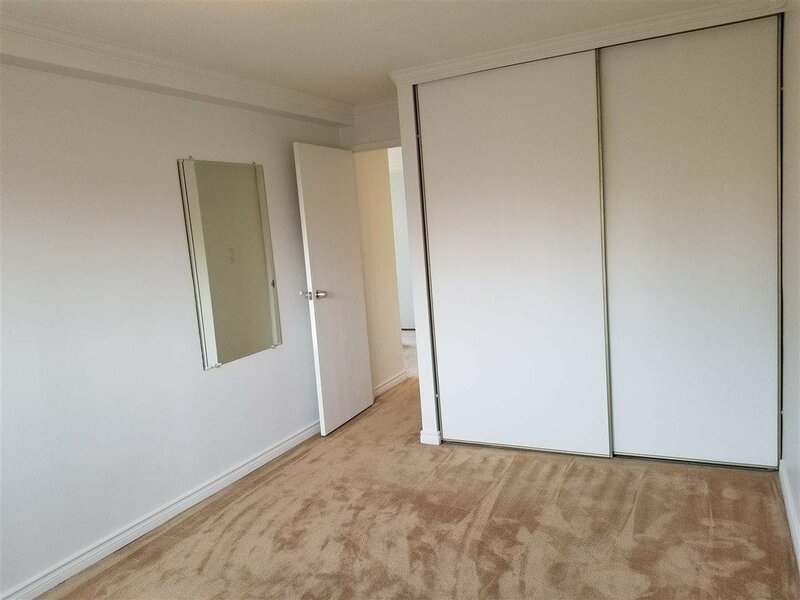 Onsite caretaker, Only steps to Minoru Park, Seniors Center New Aquatic Center, Ice Center, Richmond Centre, library, skytrain and all amenities. 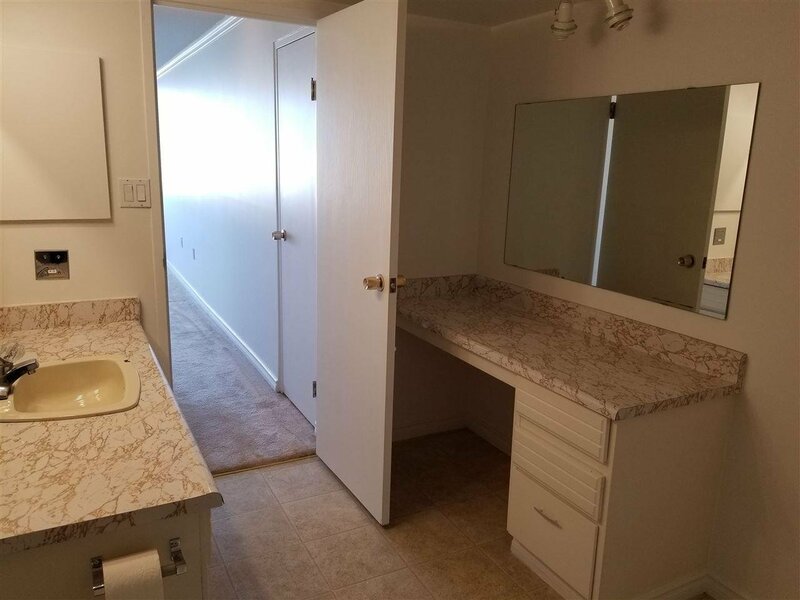 Age restricted to 19 plus and no pets or rentals.